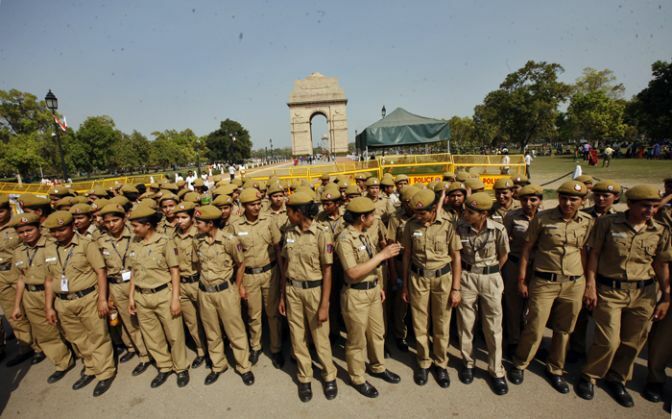 The Delhi Police has launched a new mobile application to integrate all its previously launched applications on a single platform. The application named "Delhi Police One Touch Away" links to the websites of its specialised units under one common platform. The mobile application was launched by Delhi Police Commissioner B S Bassi. "The application is a solution on one platform and it is being launched on trial basis today," said Bassi. The new application is an integrated platform for applications launched earlier in connection with lost report and traffic, the SOS app named HIMMAT, links to specialised units - including Licencing and Special Unit and Women and Children, Delhi Traffic Police and ZIPNET - and all the helpline numbers, said Delhi Police spokesperson Rajan Bhagat.